The brainchild of our own mkgallery Liquor Cabinet Roulette recipe gurus, this playful, user-friendly guide ensures that even the most indecisive drinker can land on the perfect cocktail for any vibe, desired flavor profile, or occasion. The illustrations, flowcharts, and various shortcuts are ideal for navigating options, with recipes ranging from beginner to advanced. From Sother Teague of New York City’s bitters-centric bar Amor y Amargo comes this long-awaited compendium that reads like a dear friend teaching you how to make cocktails. 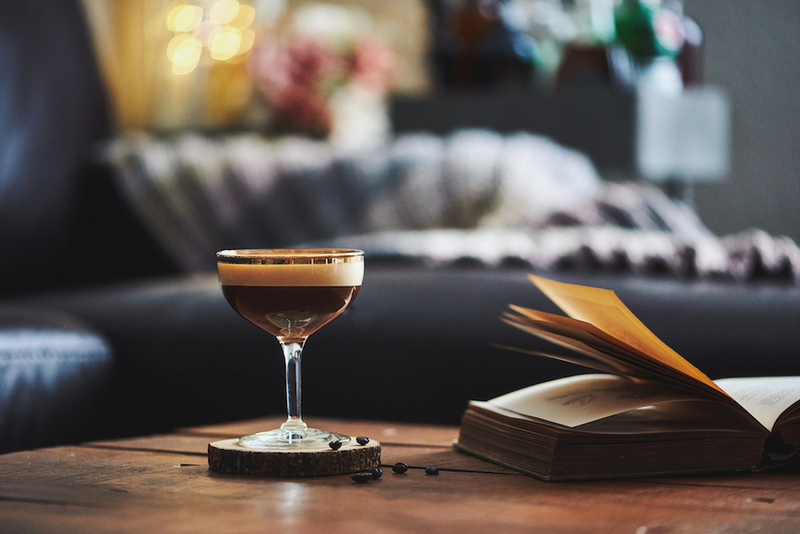 Teague, also a writer and host of the drinks-focused radio podcast Speakeasy, takes readers on a personal journey told through recipes, with guest bartender lights and sidebars on tips and tricks. Bookmark this: “Too sweet” is a deal breaker for most cocktail drinkers, as it should be. But “sweet” shouldn’t be a problem if done correctly. Starting on page 90, Newman lights—gasp—well-balanced dessert cocktails, including an improved amaretto sour and a chocolate negroni that stirs in creme de cacao and chocolate bitters into the standard recipe. Sweet dreams, indeed.